Rachel McKibben’s experience with Postpartum Psychosis inspired her to accept help on behalf of others. Regional Perinatal Consortium of Monmouth and Ocean Counties (RPCMOC) health educator Amy Goldberg mailed 600 fliers to local religious organizations offering her program on pregnancy related emotional wellness. 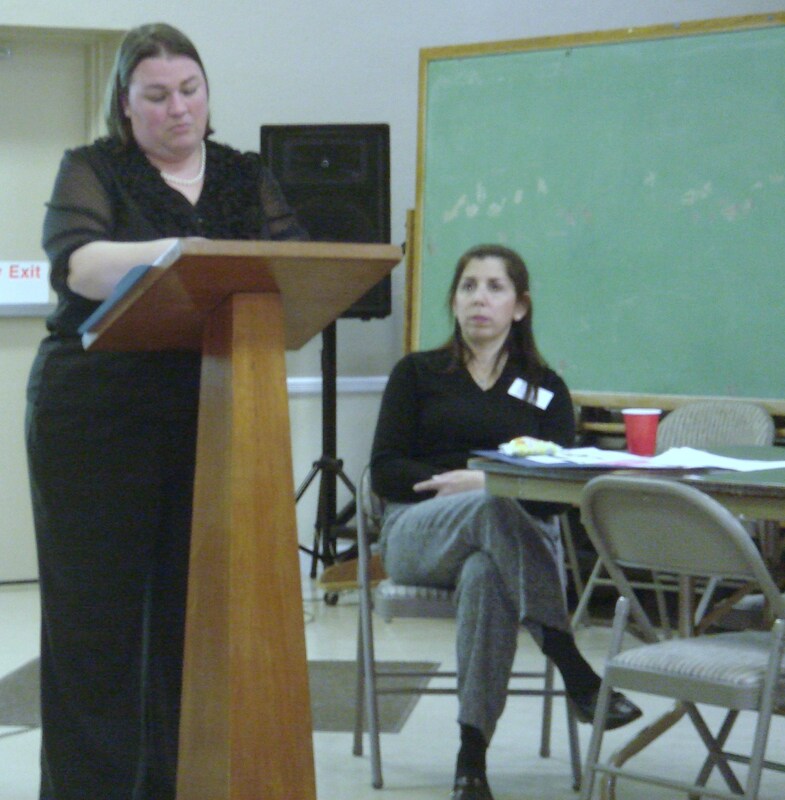 That person was Rachel McKibben, director of youth and family ministries at Trinity Episcopal Church in Red Bank. For McKibben, the flier didn’t just represent another ministry opportunity; it was a highly personal invitation to do something about an issue that has shaped her own life. McKibben is one of a tiny percentage of women who have experienced Postpartum Psychosis. Although she had no history of mental illness and no symptoms after her first pregnancy, she did have some risk factors for Postpartum Depression (PPD)…. To find out how Rachel dealt with this terrifying experience, and what the signs, symptoms, and solutions are for PPD, go here, or here, or here, or one of the other Jersey Shore Patch.com sites.